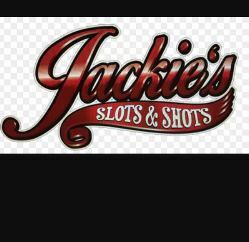 For slots and shots, come into Jackie’s! 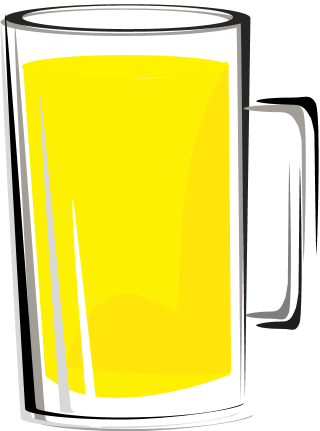 We are a local bar found right in Crest Hill. Our specialties include our daily drink specials that can be enjoyed playing slot machines or singing karaoke on Friday nights from 9PM–1:30AM. Five of our slot machines feature high payouts; an entire weekend with your friends could be funded by just a few pulls of our slots!